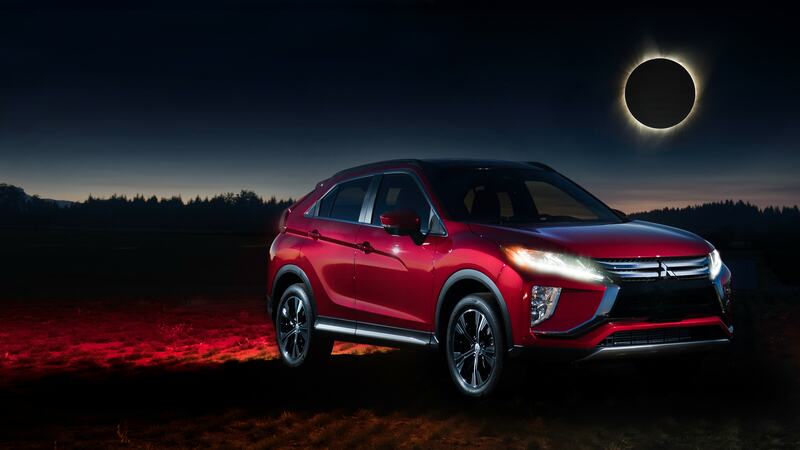 Mitsubishi vehicles possess distinctive styling, the latest technology, and are reliable; making the brand one of the most trusted names in the vehicle market. Mitsubishi Motors Trinidad distributes a top selling sedan, the Lancer series, the ASX Sport Utility Vehicle and L200/ Sportero Pick Ups. Being a diverse family with a proud and proven track record, we are fervently committed to providing products and services that improve people’s lives ensuring quality performance. At Mitsubishi Motors Trinidad we have all your car needs covered. Come in and feel the connection of Mitsubishi to the world.